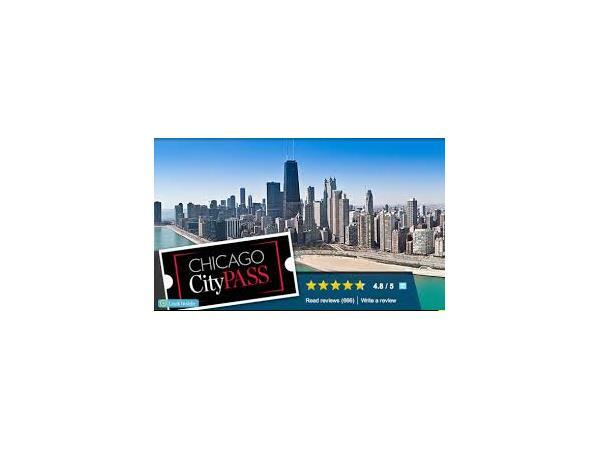 Want to save big bucks in New York, Chicago, Denver, and many other major American cities? 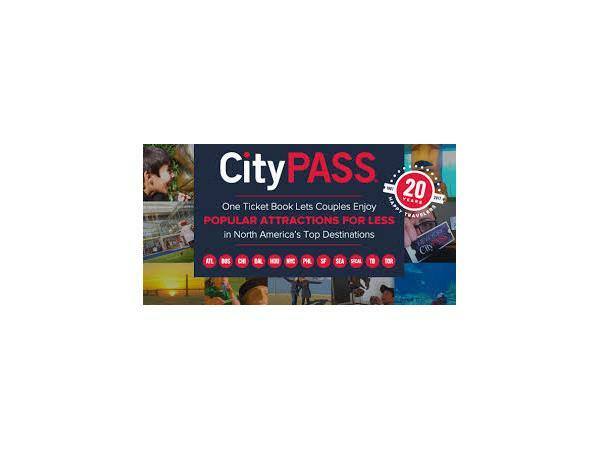 Use discount coupons provided by CityPass for major attractions in many metro areas. 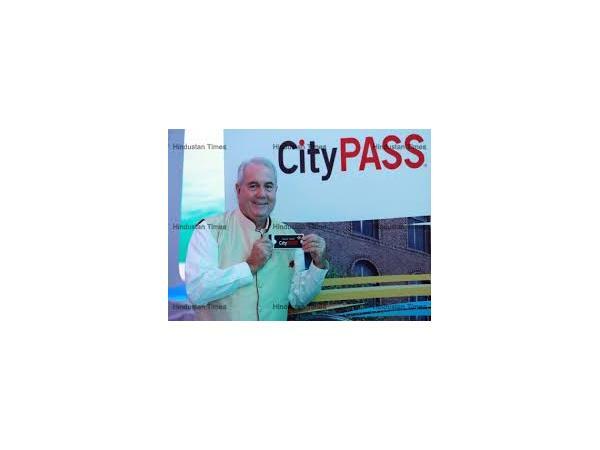 Hear how it works from Mike Gallagher, president and CEO of CityPass, when he visits TRAVEL ITCH RADIO Thursday, May 31. 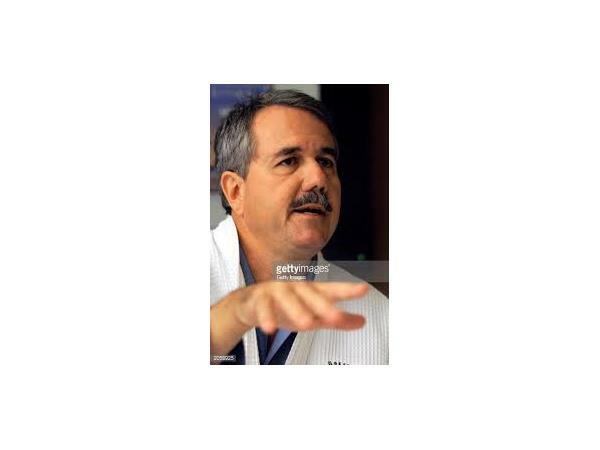 LIsten live at 8p EDT when Dan Schlossberg and Maggie Linton interview Mike on iTunes and BlogTalkRadio.com or check out the archived show on Facebook.